外文原文版出处： Pedregosa F, Varoquaux G, Gramfort A, et al. Scikit-learn: Machine learning in Python[J]. 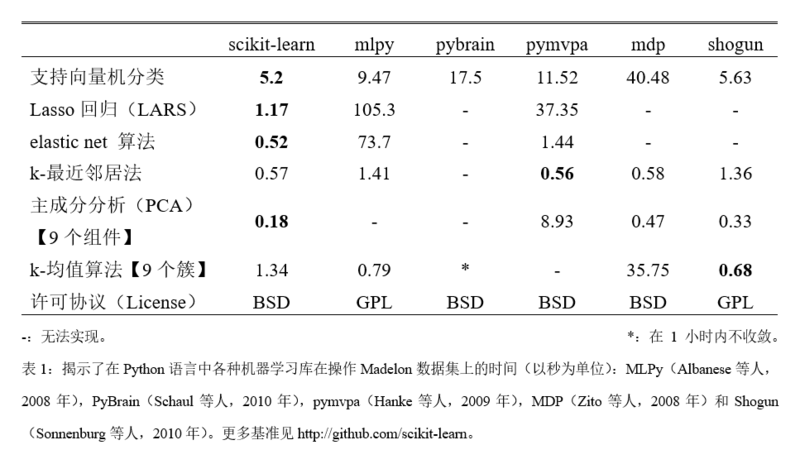 Journal of Machine Learning Research, 2011, 12(Oct): 2825-2830.